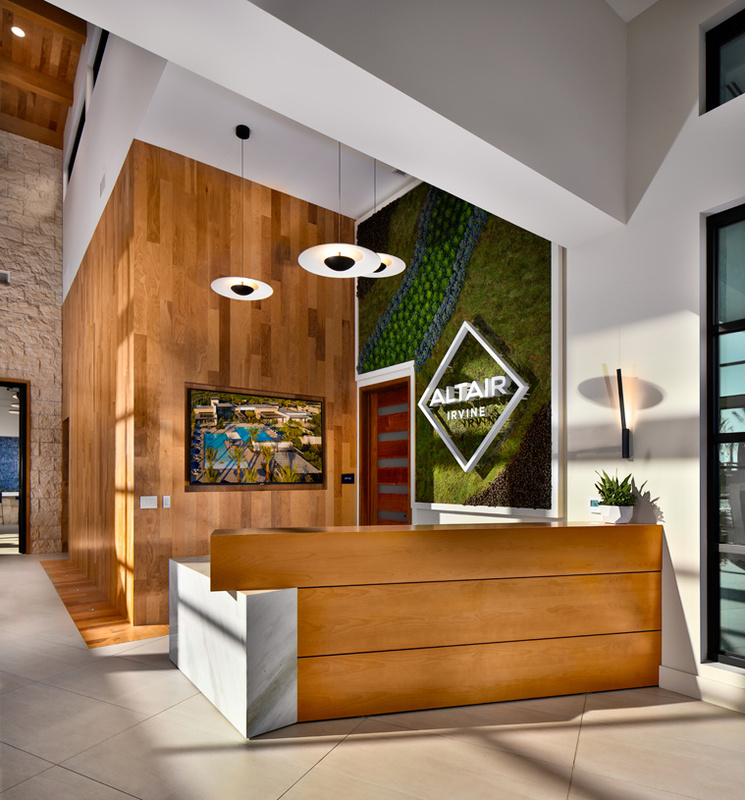 Thank you for your interest in Alara at Altair! 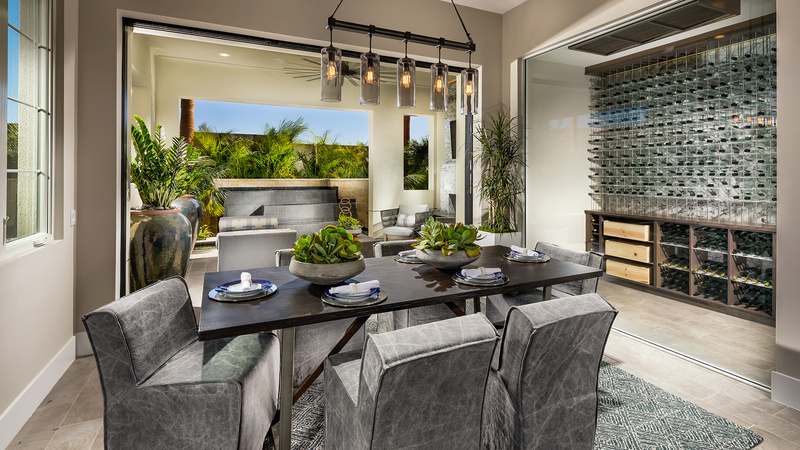 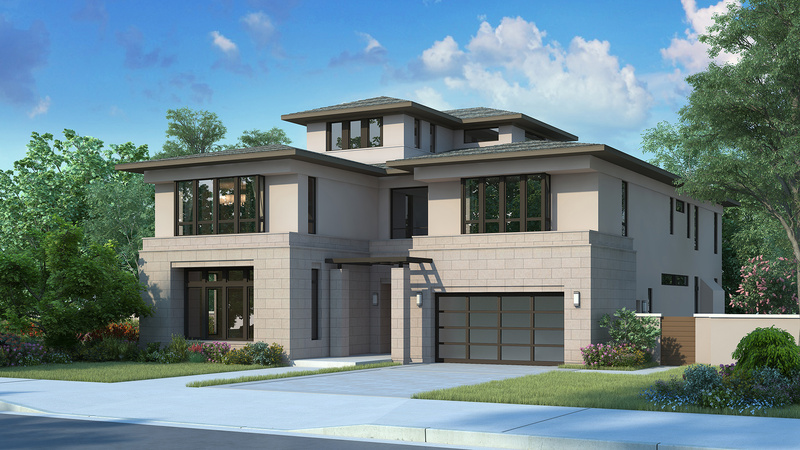 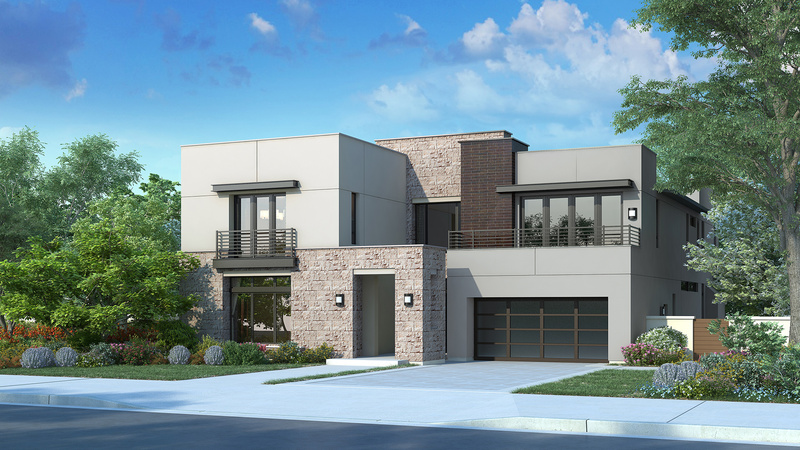 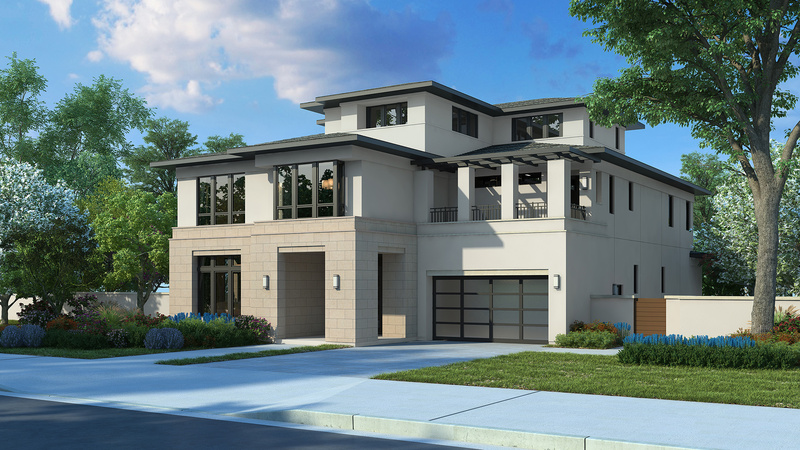 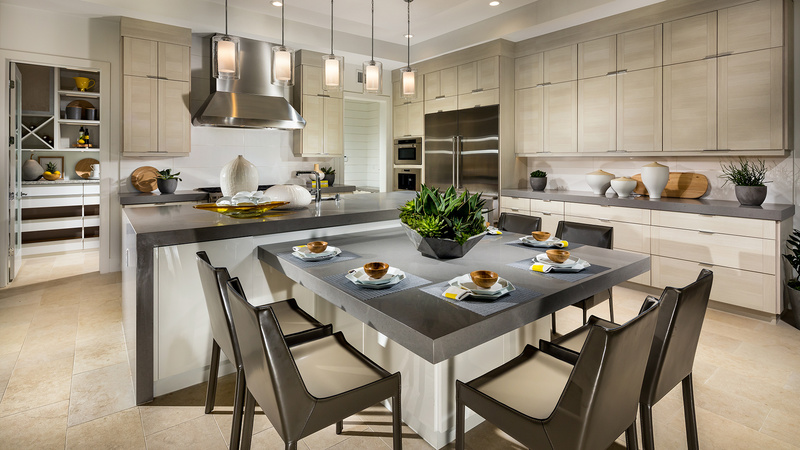 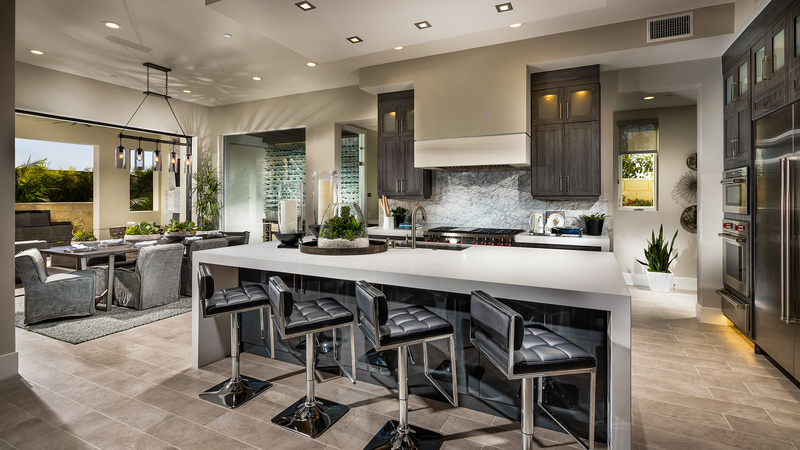 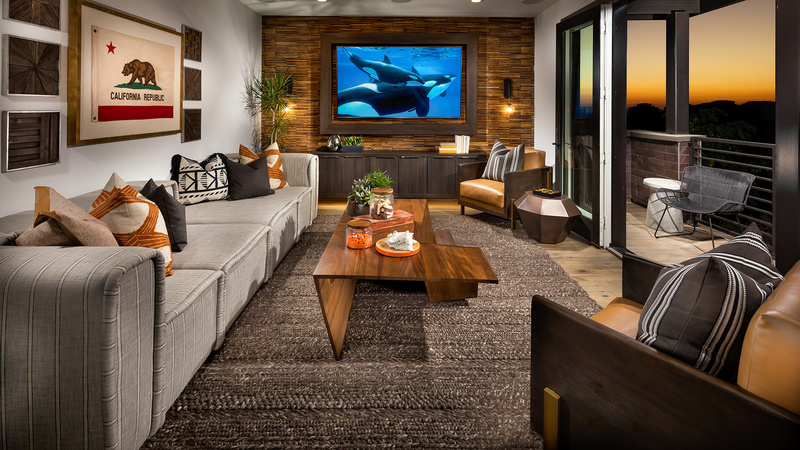 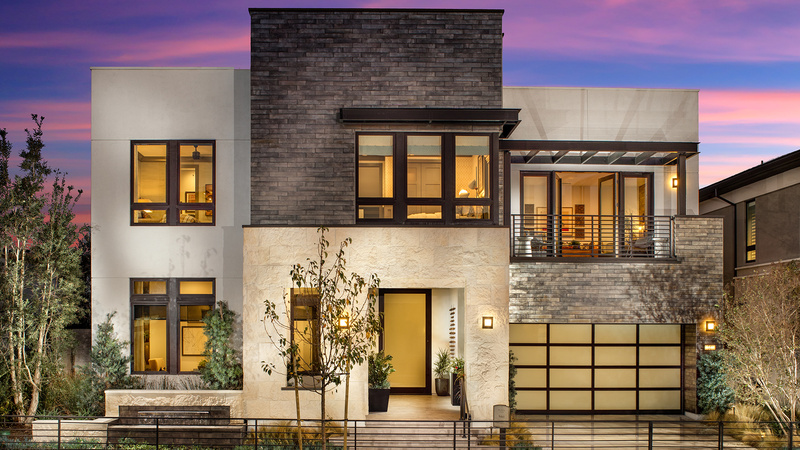 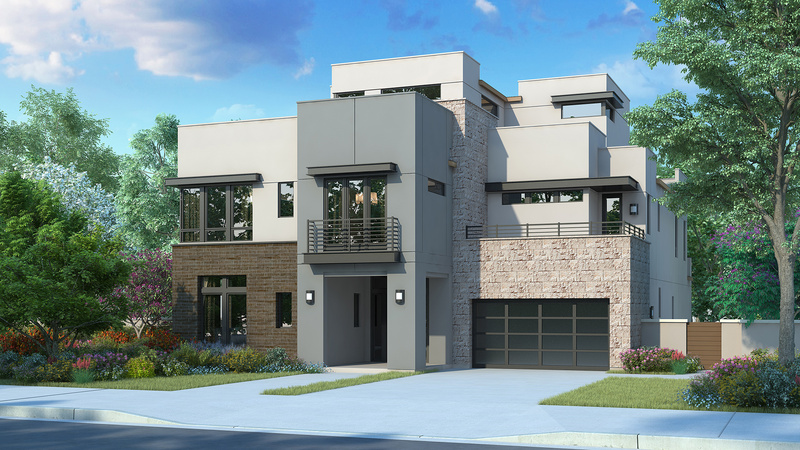 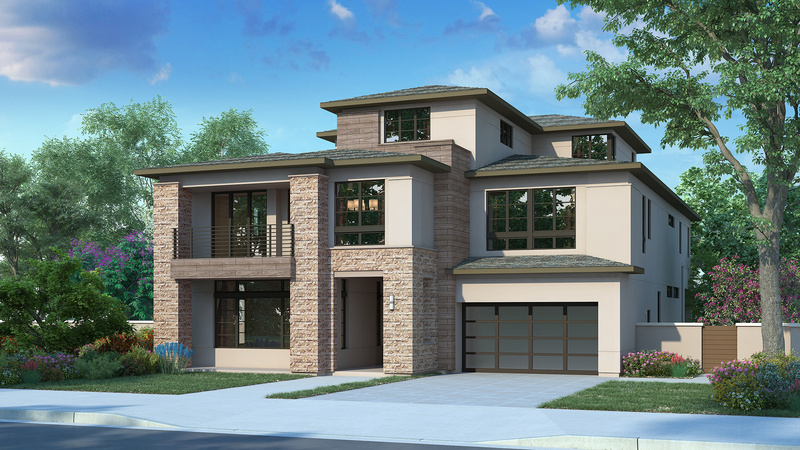 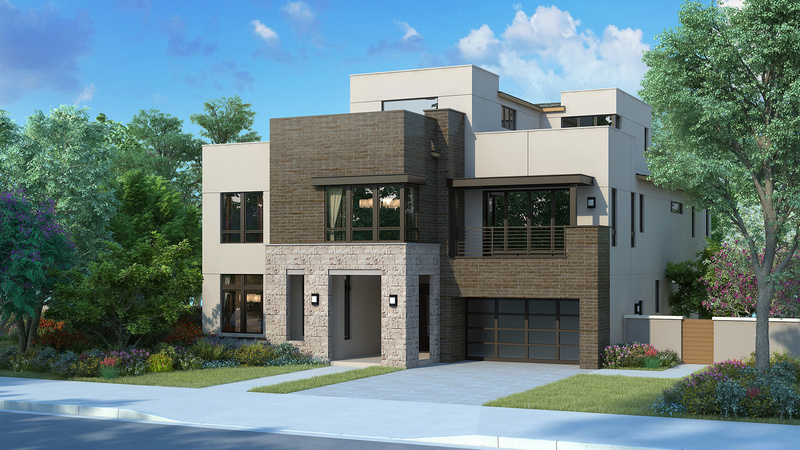 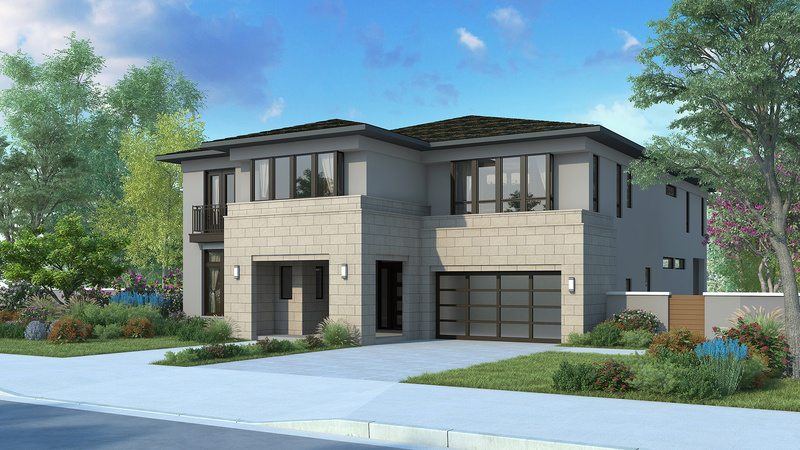 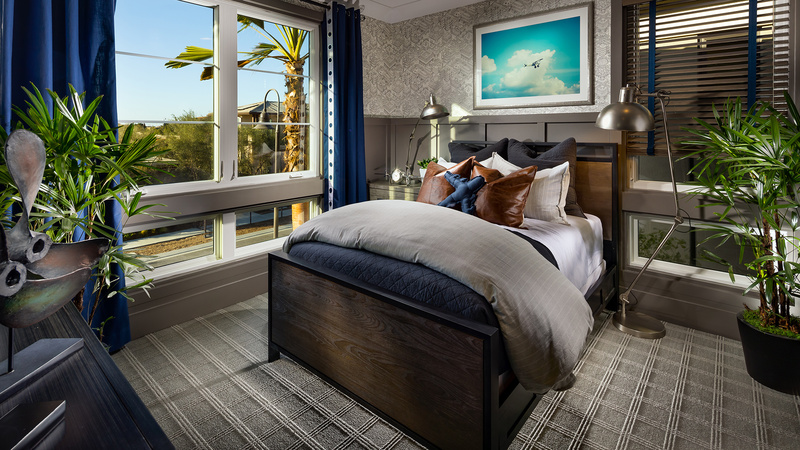 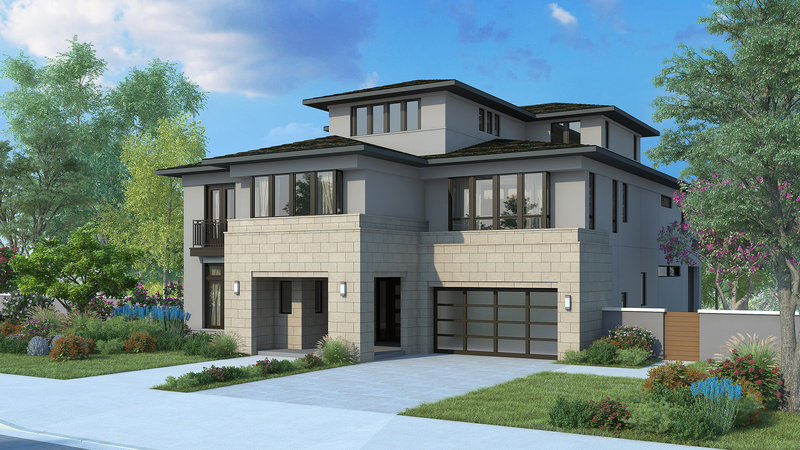 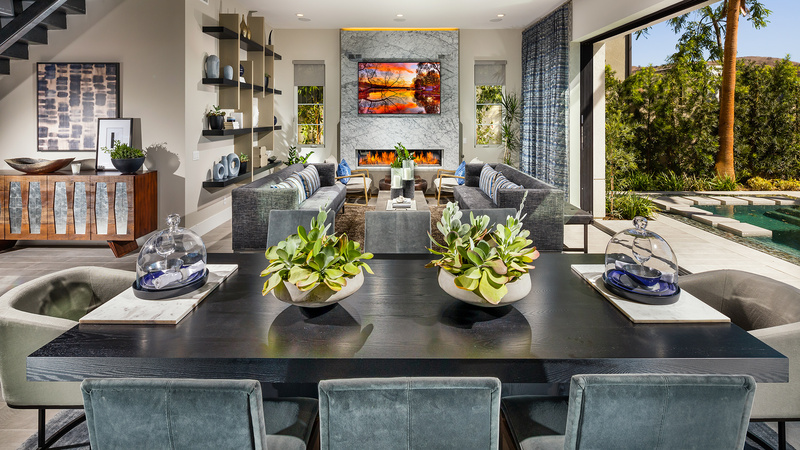 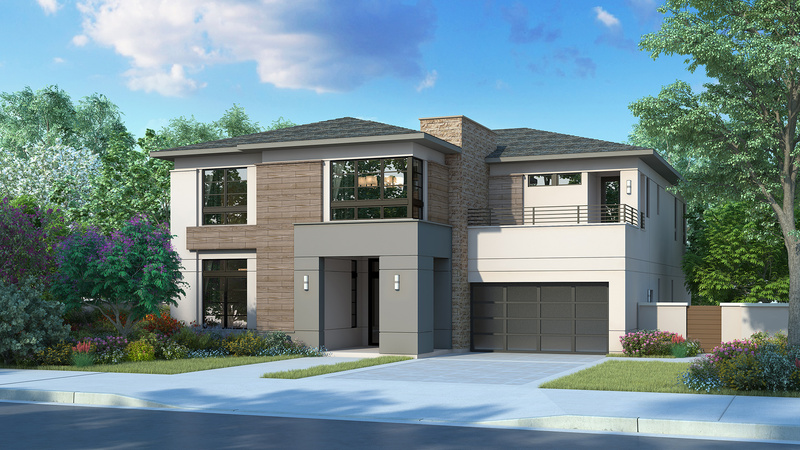 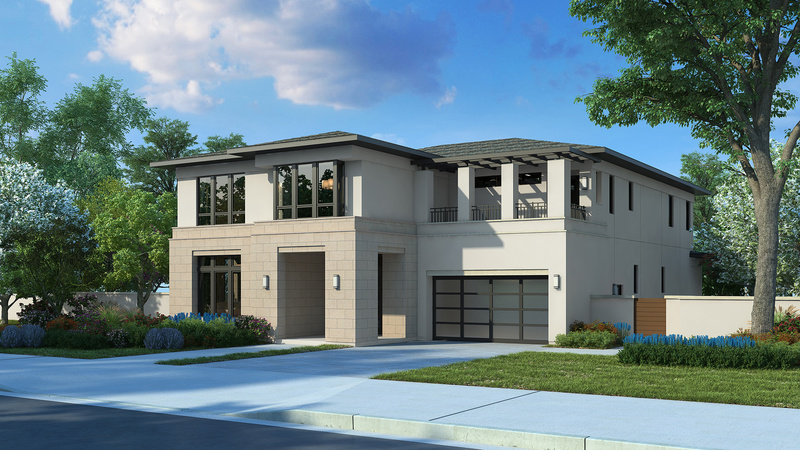 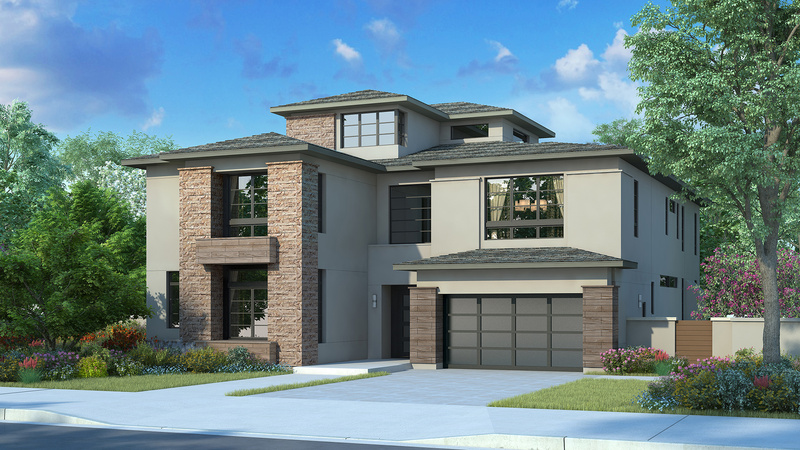 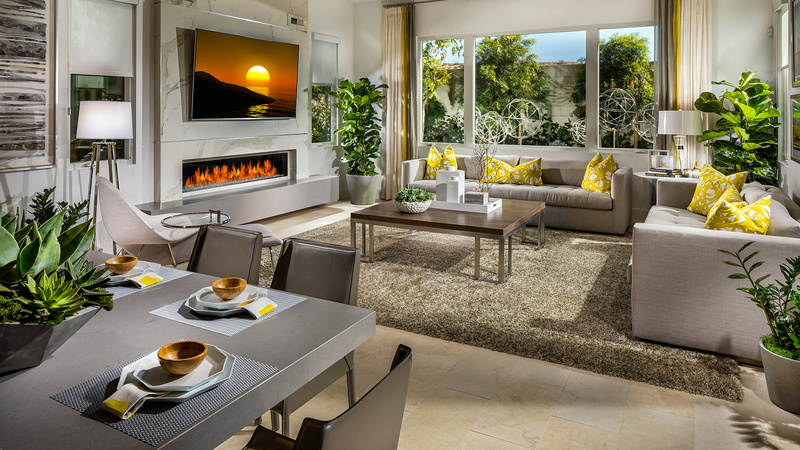 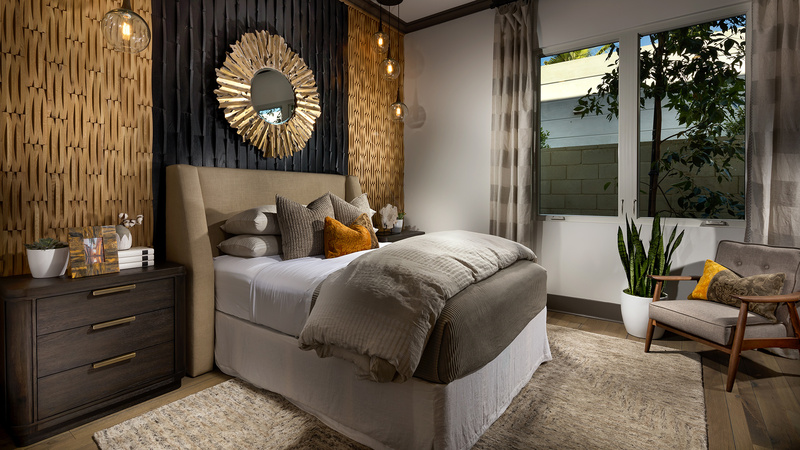 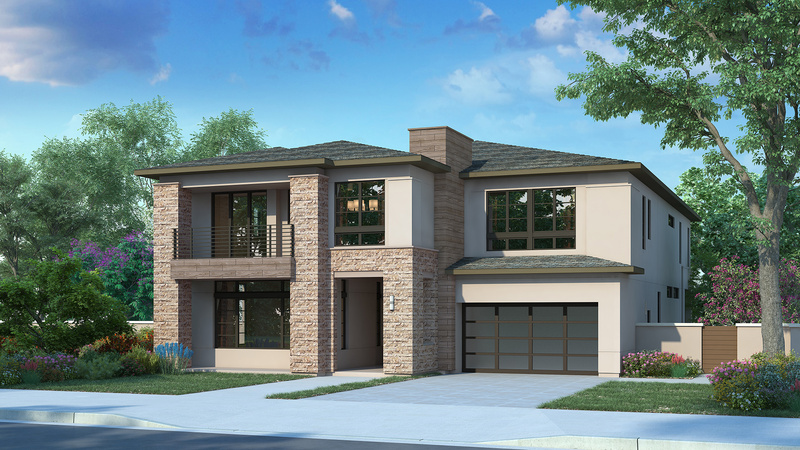 Alara at Altair offers six distinctive home designs ranging from 4,368 - 5,247 square feet with 4-7 bedrooms and 4-7 full bathrooms, plus up to 2 half bathrooms. 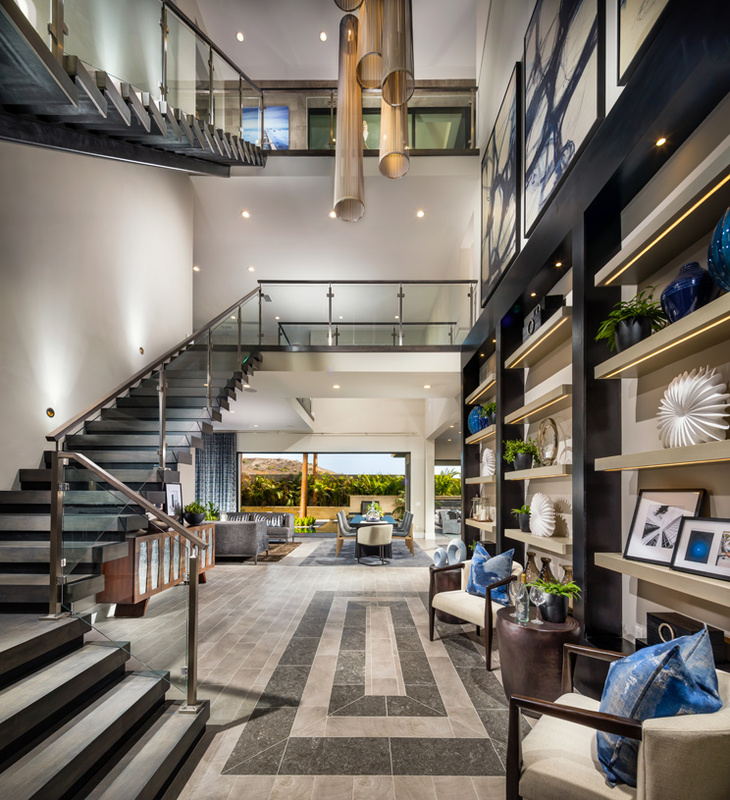 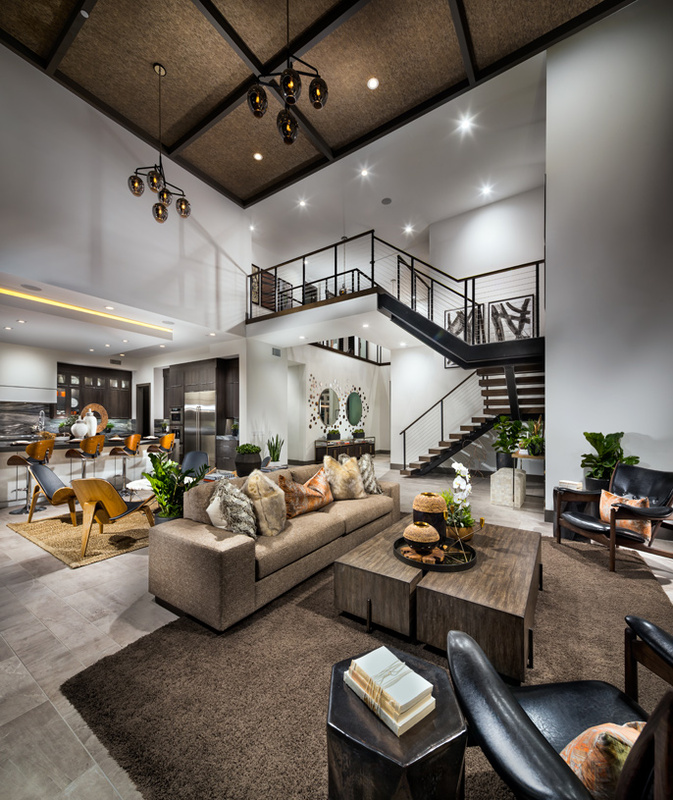 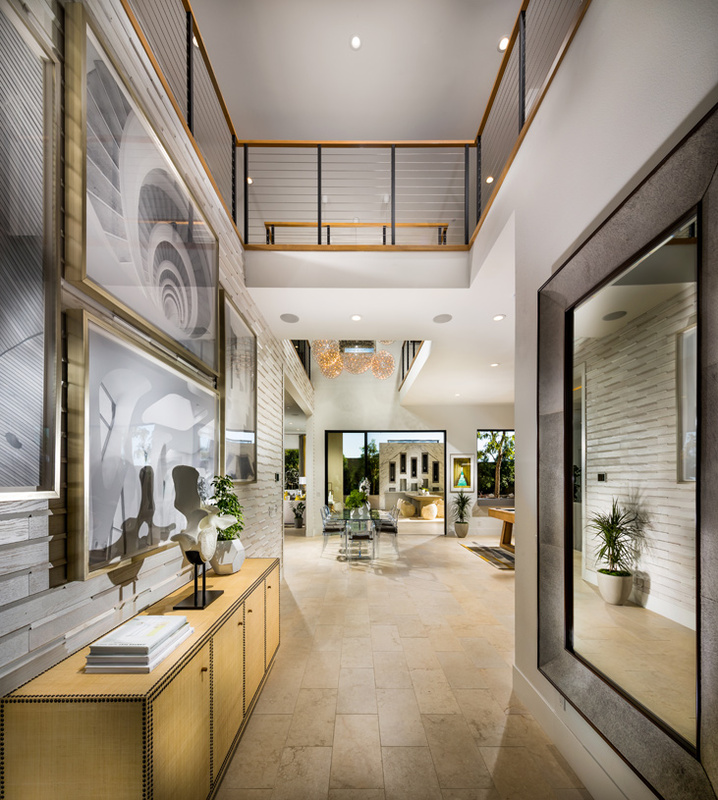 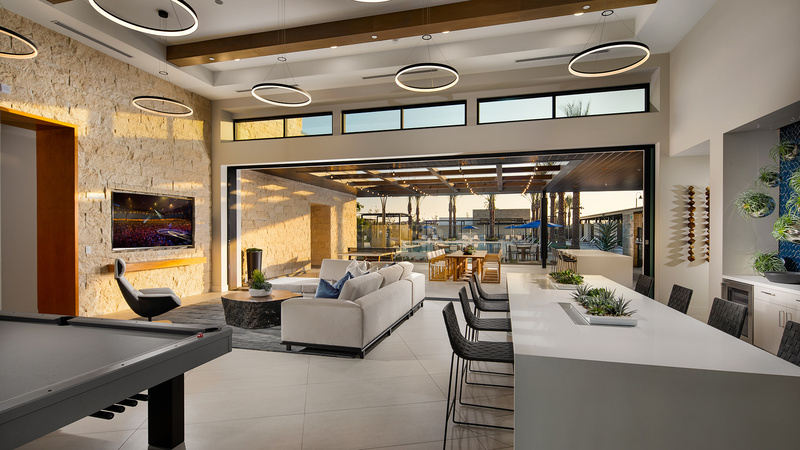 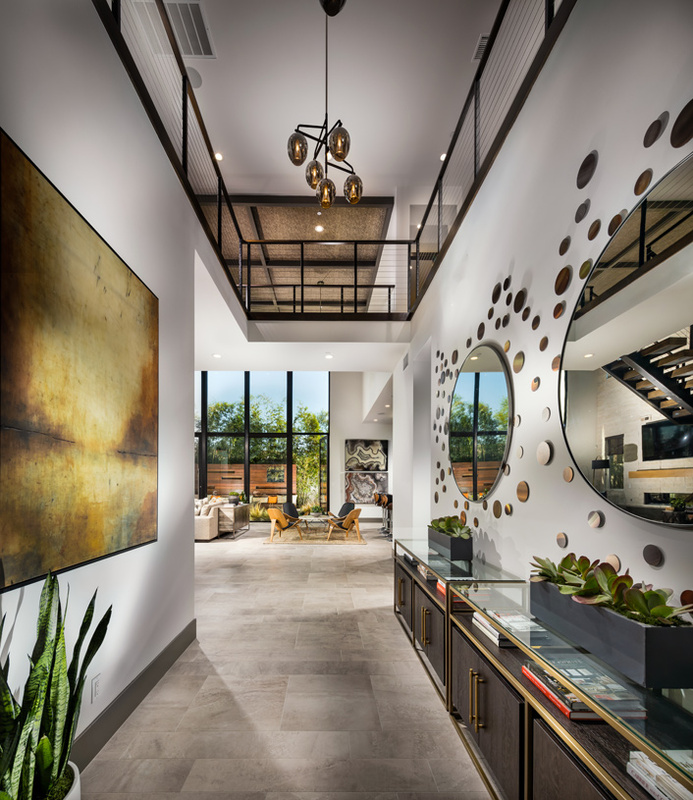 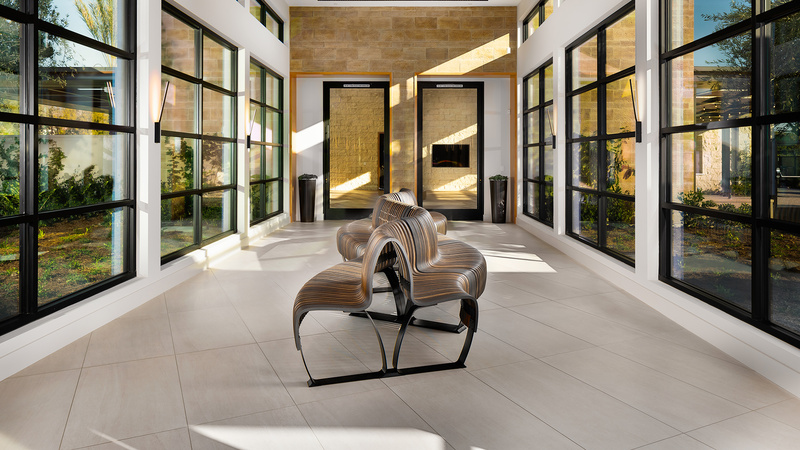 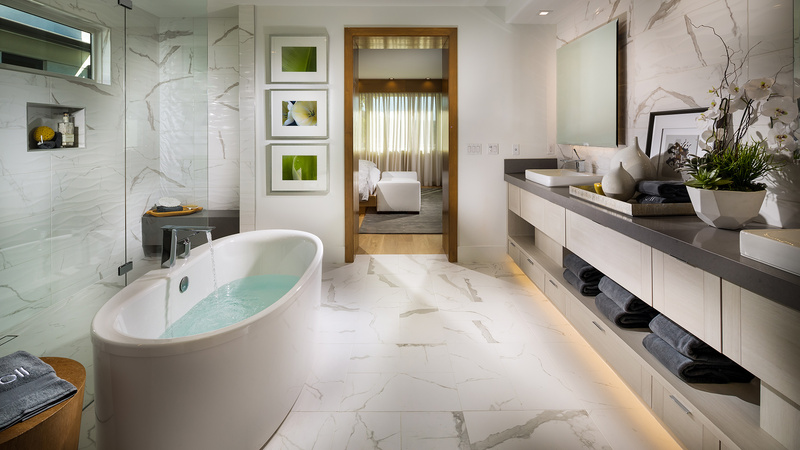 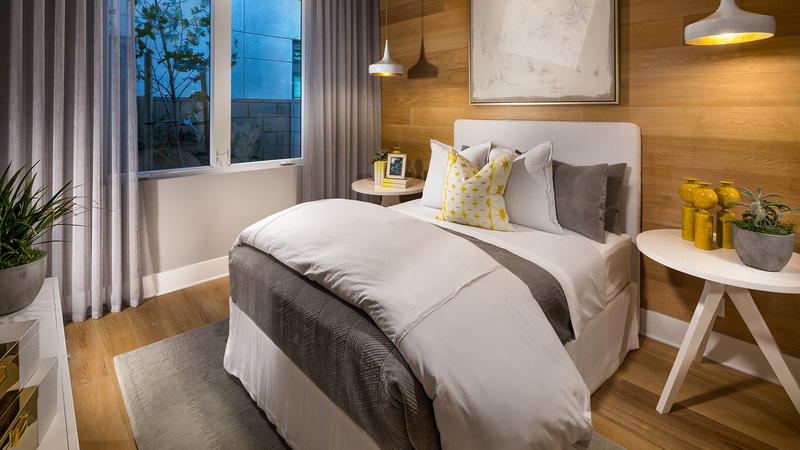 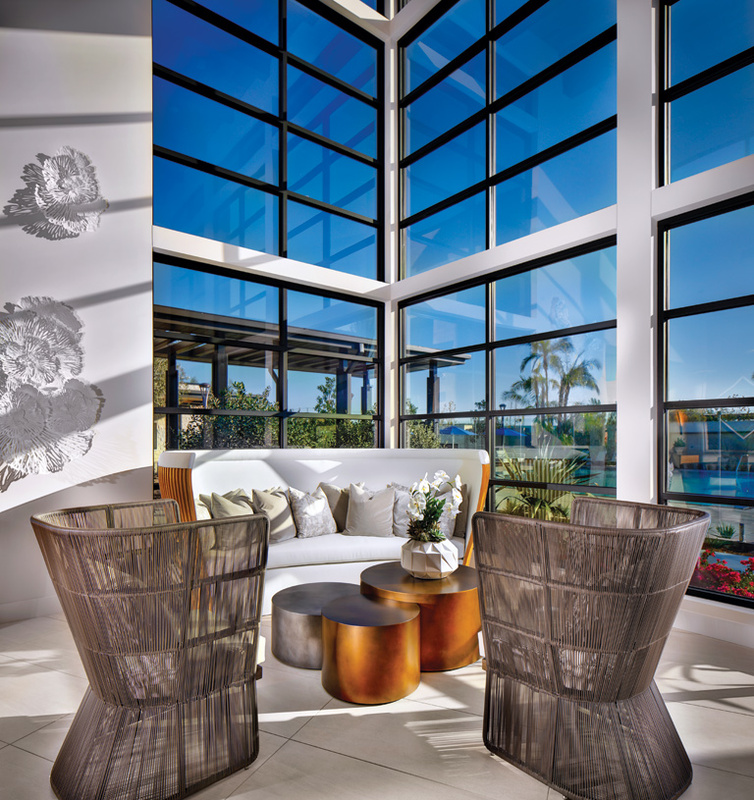 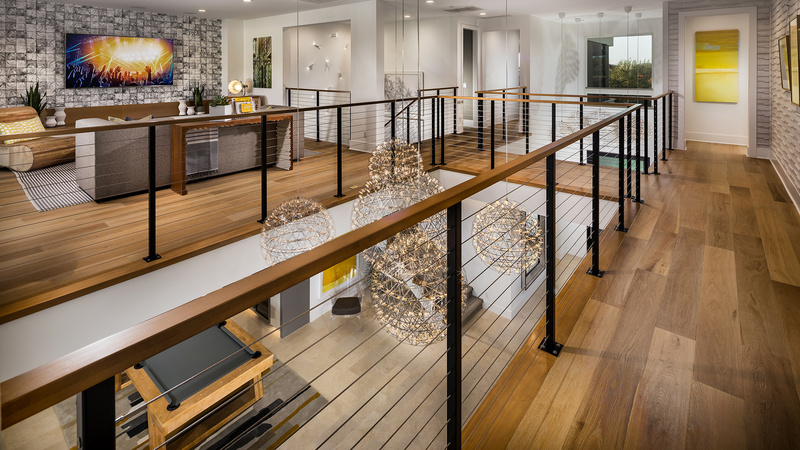 Every detail has been carefully selected to create a one-of-a-kind lifestyle, from the contemporary architectural finishes to the thoughtfully designed modern residences. 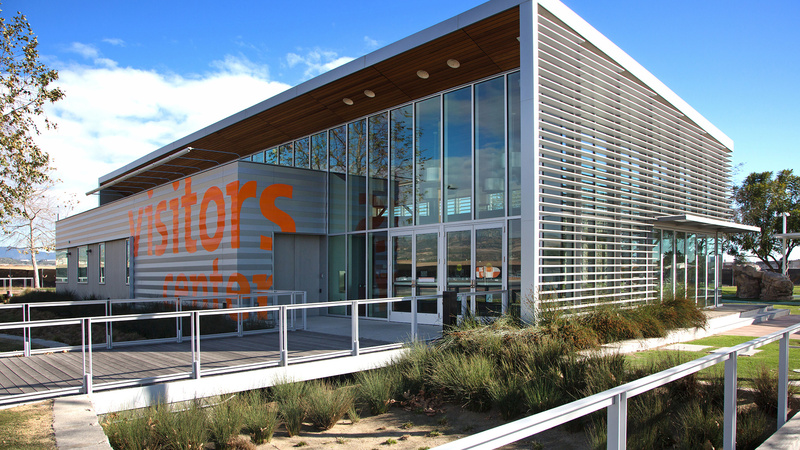 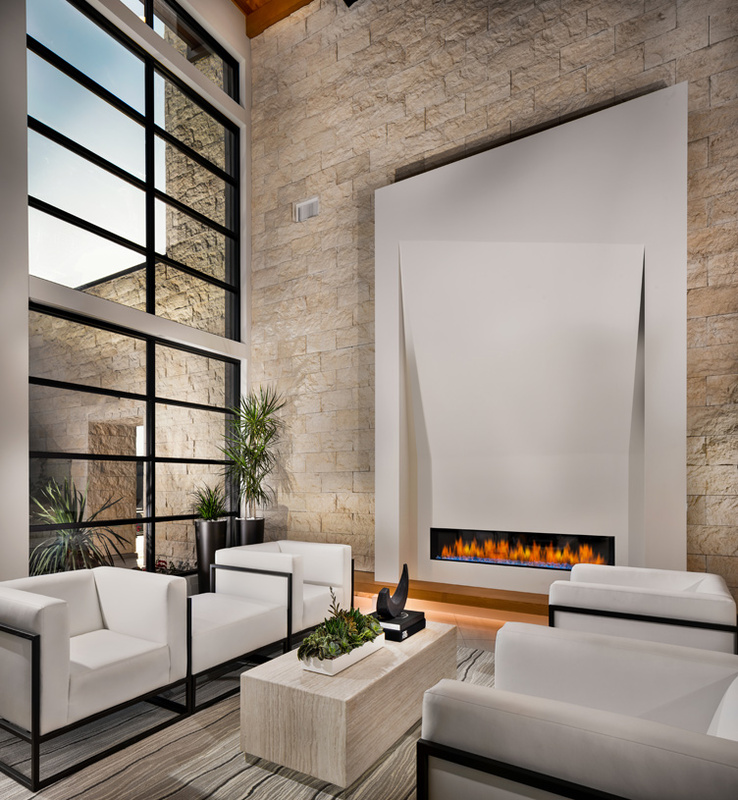 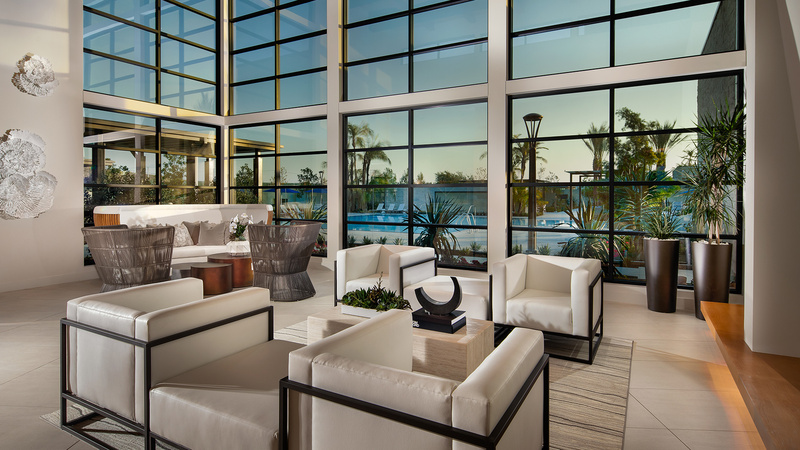 Featuring spacious, open floor plans with floor-to-ceiling windows. 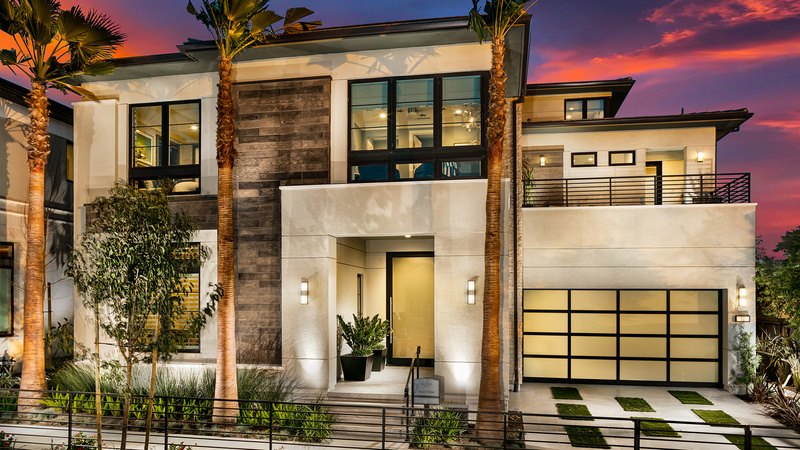 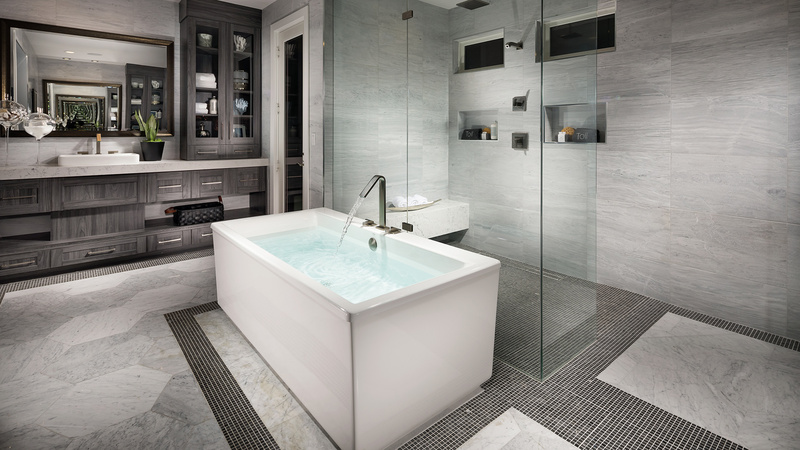 These unique homes offer the very best of luxury living in Irvine. 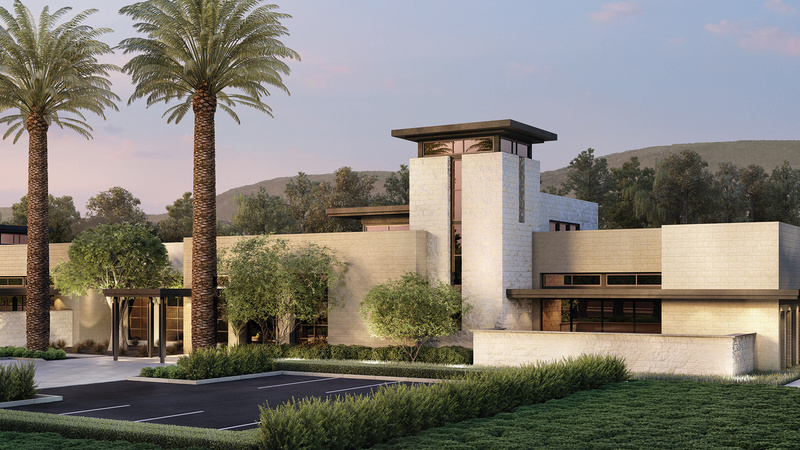 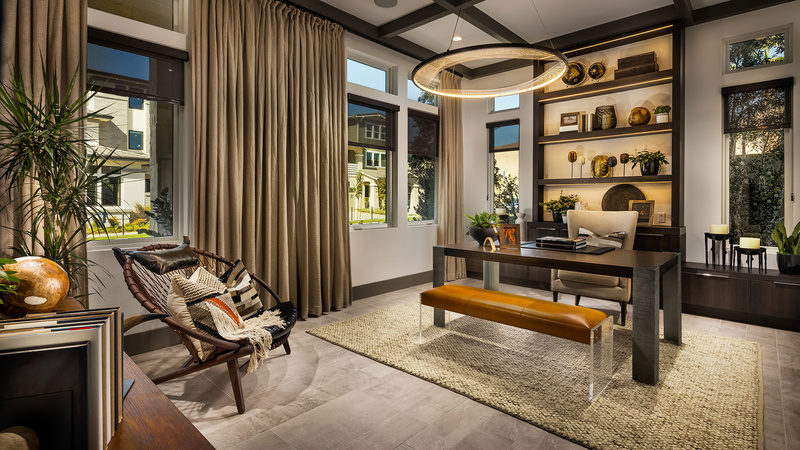 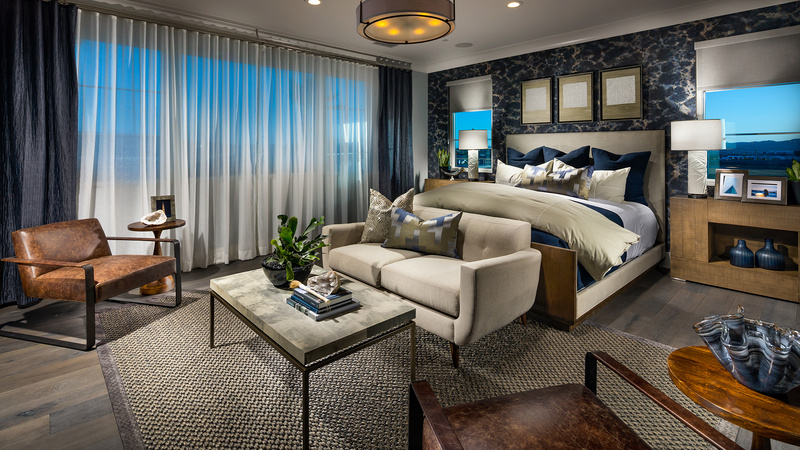 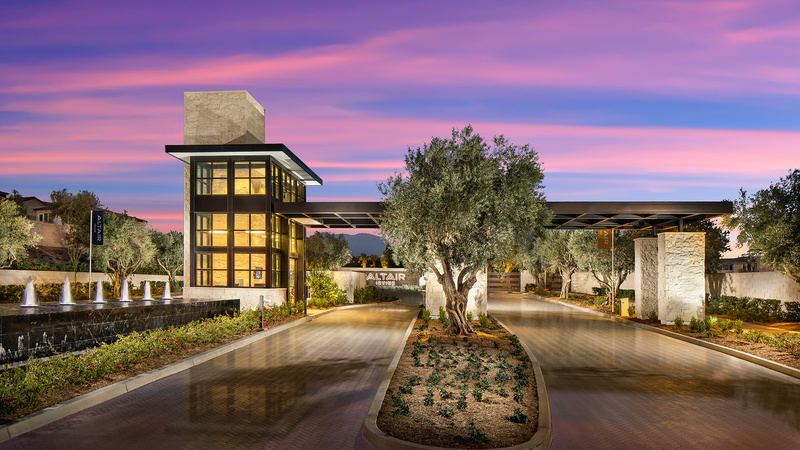 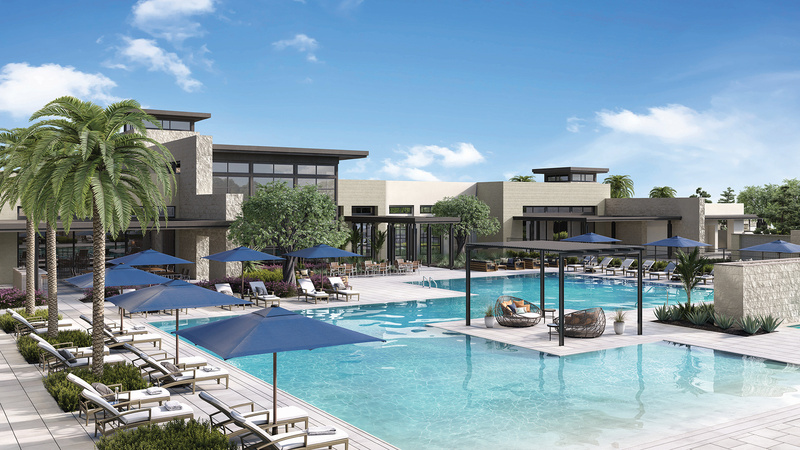 Residents will enjoy a carefully curated selection of amenities that includes The Club, a 7,100-square-foot clubhouse with an elegant reception area, several event rooms, and a club room. 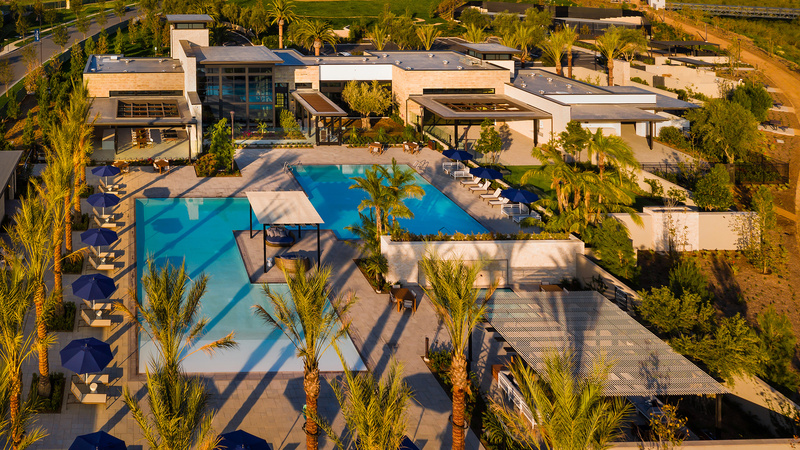 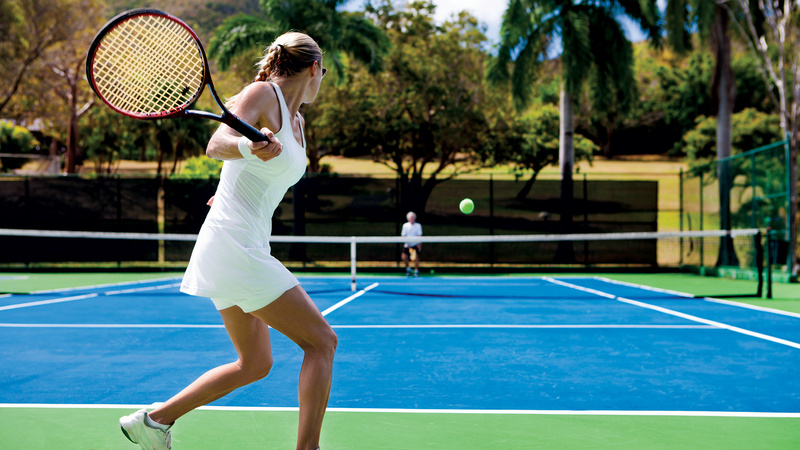 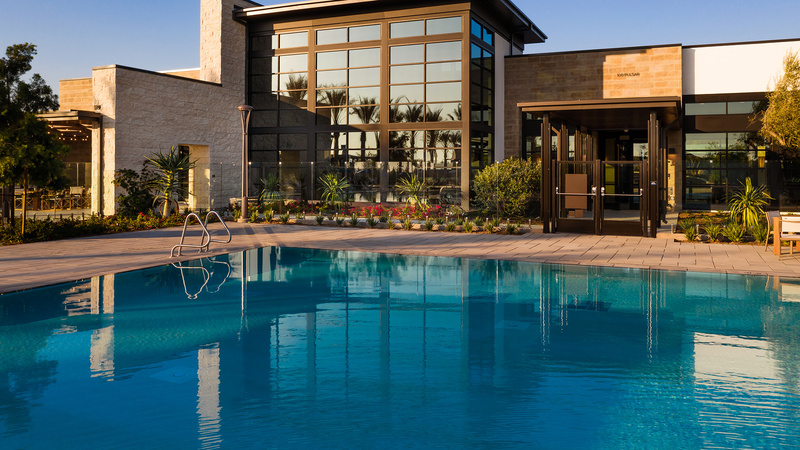 In addition, the outdoor facilities feature a resort-style 5,000-square-foot pool with beach entry, separate quiet pool, covered cabanas, two spas, tennis courts, and bocce ball courts. 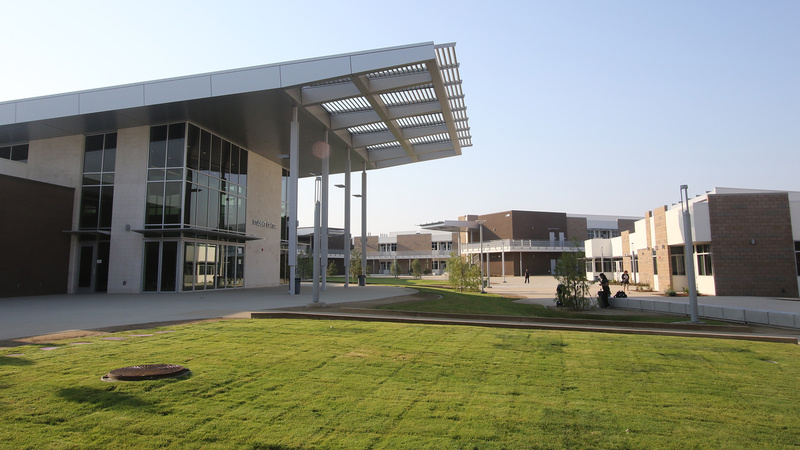 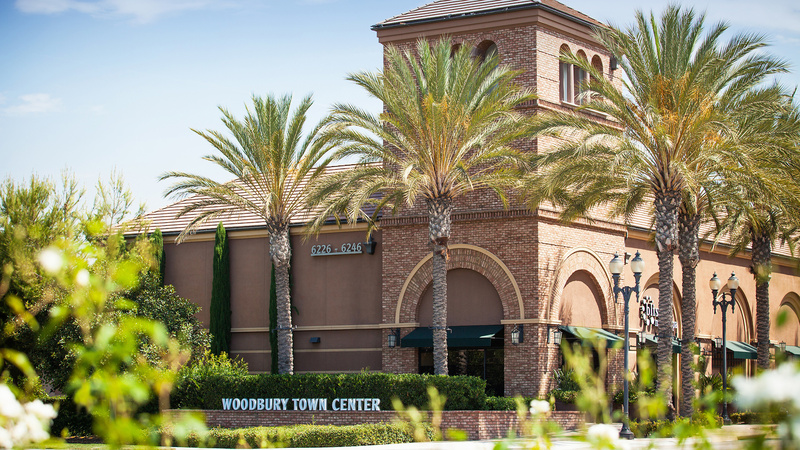 Excellent schools, convenient shopping, and close proximity to major transportation hubs in Orange County. 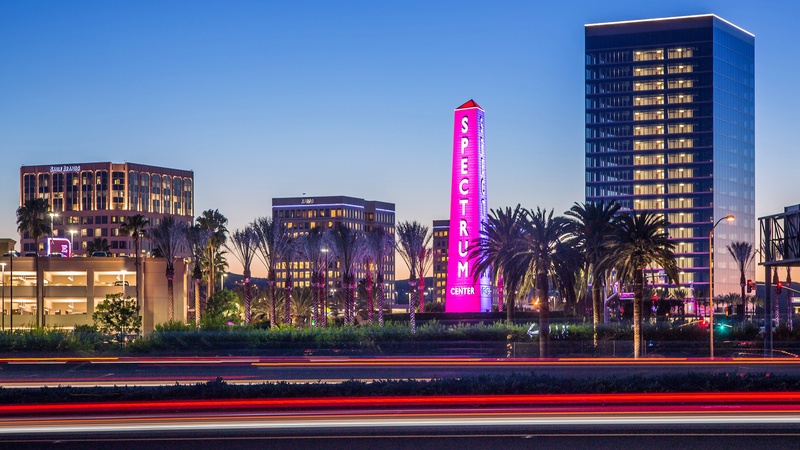 From I-5: Take exit 94 and head North on Alton Parkway. 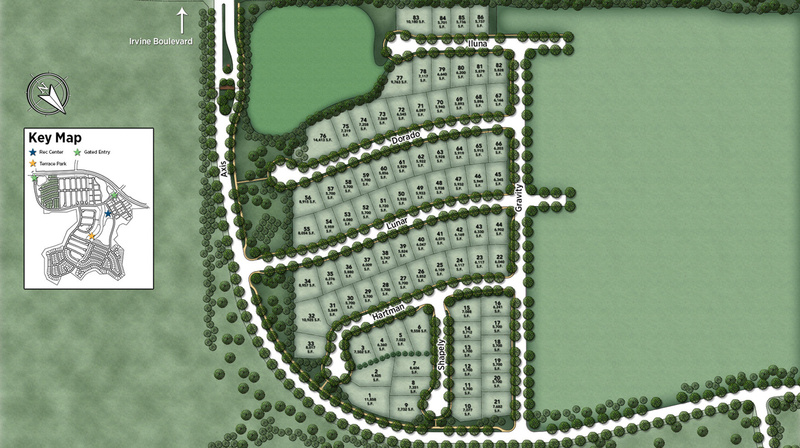 Follow Alton Parkway for 2.8 miles and turn left on Irvine Blvd and follow for 0.07 miles. 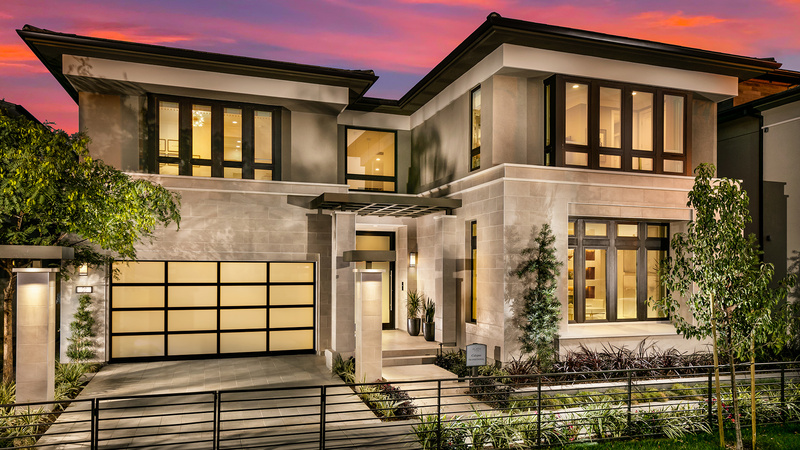 Turn right on Aquila and continue through the gated entry of Altair Irvine. 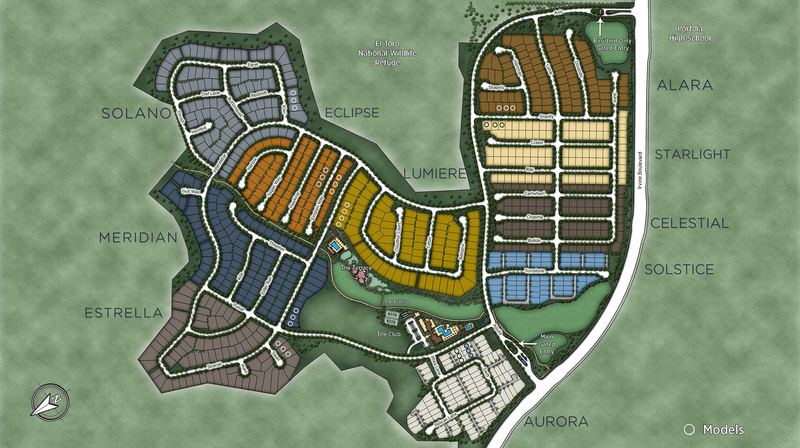 Follow Aquila and turn right on Gravity to the Alara Sales Center.